Protect your OpenMV Cam M4/M7 with the OpenMV Cam M4/M7 case! 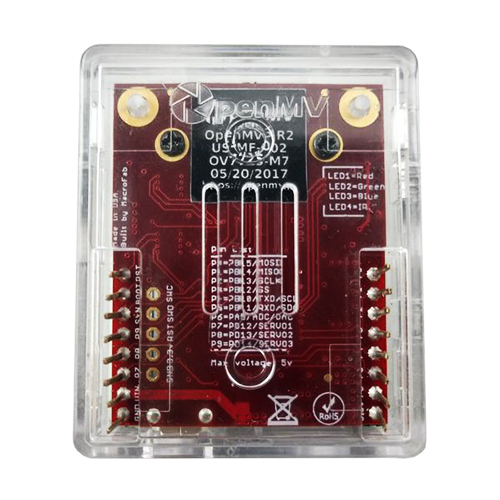 The OpenMV Cam M4/M7 Case is made of clear plastic so you can see onboard LEDs and has ports for the camera, μSD Card, USB connector, and shield headers. Note: To remove the case from your OpenMV M4/M7 Cam use a flat-head screw driver to pop open the case from the two slotted holes on the left side of the case.